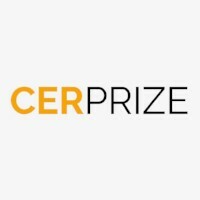 Keepers- winners of the 2016 competition have awesome updates to share! 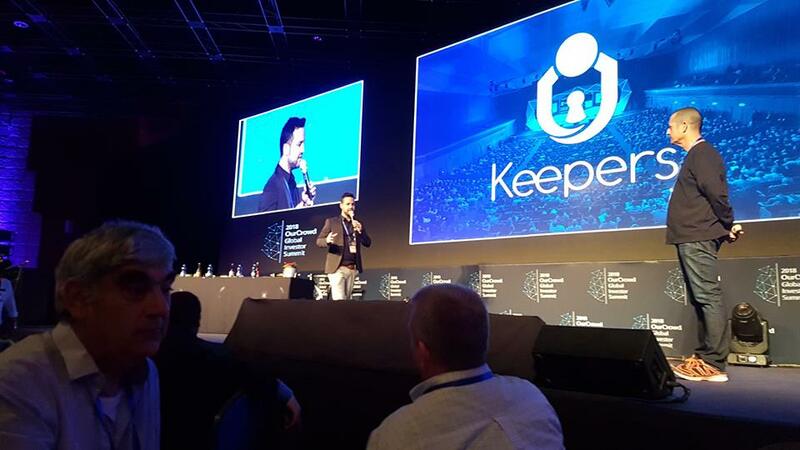 Congratulations to Hanan Lipskin and Doron Yakobi founders of Keepers on the investment they received from OurCrowed Investment Fund - among the largest funds in Israel and the world as part of Labs02! In the past two years Keepers has been through a very difficult emotional journey of feelings, successes, failures, fights, disappointments, and successes, but in the end, what kept Hanan and Doron together was fighting against cyberbullying. Attached are some pictures from the press conference and the crazy event that took place recently. May they continue this journey. "Keepers" has a lot of exciting upcoming news...so stay tuned!